Athletics represent movement and sport in its purest form; run, jump and throw. With simple rules that give everyone equal opportunities. Improving yourself and performing on the basis of talent and good training is the basis. With this campaign we show that clean athletics is the only way to get the best out of yourself, regardless of your level. Because clean athletics is a fair athletic. 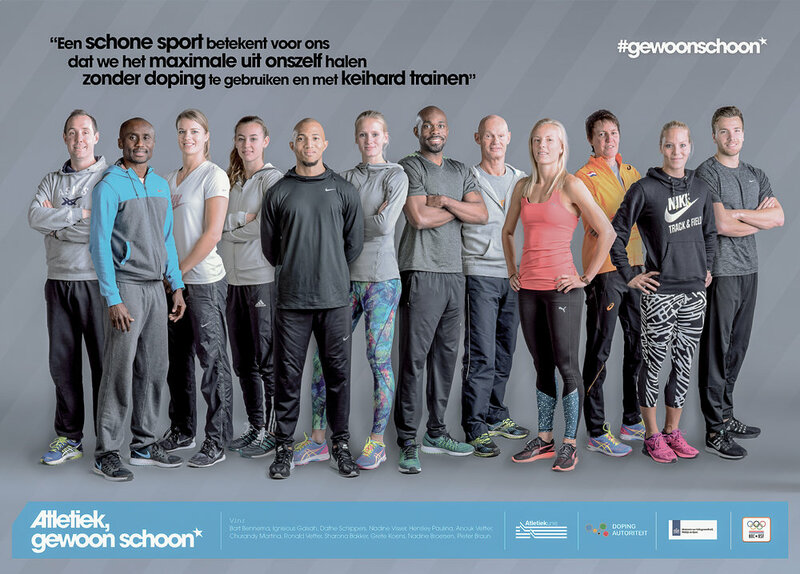 Commissioned bij Nederlandse Atletiek Unie we shot their top athletes to get the word out. It was great working with these awesome people!